In countries where Christianity is a state religion, or where the country has large Christian population, Easter is often a public holiday. As Easter is always a Sunday, many countries in the world also have Easter Monday as a public holiday. Some retail stores, shopping malls, and restaurants are closed on Easter Sunday, although this practice is declining.Good Friday, which occurs two days before Easter Sunday, is also a public holiday in many countries, as well as in 12 U.S. states. Even in states where Good Friday is not a holiday, many financial institutions, stock markets, and public schools are closed. Few banks that are normally open on regular Sundays are closed on Easter. In the Nordic countries Good Friday, Easter Sunday and Easter Monday are public holidays,[and Good Friday and Easter Monday are bank holidays It is a holiday for most workers except some shopping malls which keep open for a half-day. 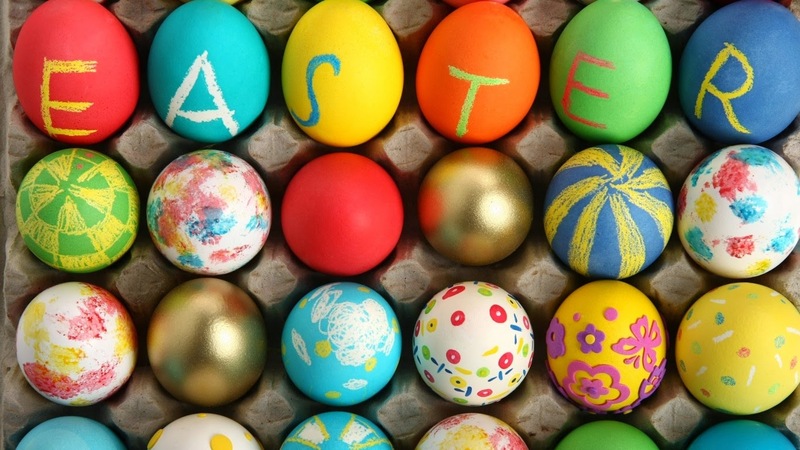 Many businesses give their employees almost a week off, called Easter break.